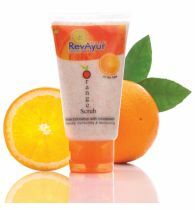 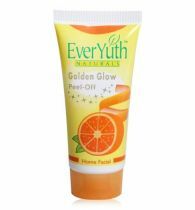 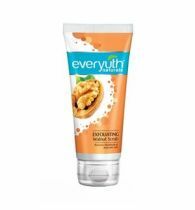 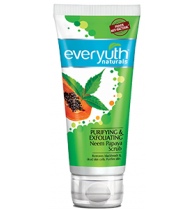 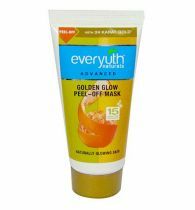 New Everyuth Naturals Advanced Orange Peel Off Mask is a home facial with a unique triple action formulation which has Orange Peel Extract and Nano Multi-Vita. 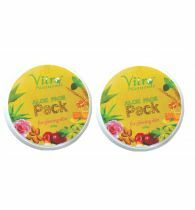 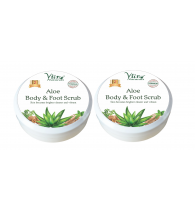 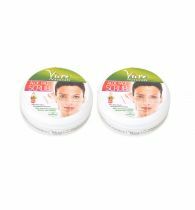 Its 3X Action Peels away dirt, grime and bacteria from within the skin pores to cleanse the skin, Stimulates blood circulation & oxygen supply to tighten the skin, Moisturizes to restore the natural health and vitality of the skin. 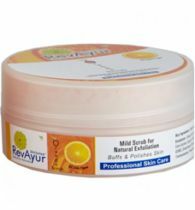 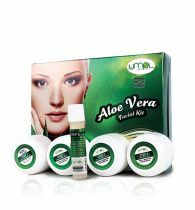 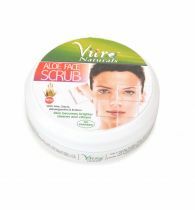 Hence your skin looks revitalised, radiant and youthful.